Basically, there are five major styles in Chinese calligraphy - Zuan, Li, Tsao, Hsin, and Kai. Each style has gone through changes and evolutions throughout Chinese history in terms of their character form and artistic styles and structures. (Chinese characters are not symbols, alphabets, or letters. They are composed of strokes, section headers, and radicals.) At first, each style was created for writing rather than for art. Chinese calligraphy masters and practitioners in each dynasty enriched the styles and structures of the characters with their insight, emotion, and artistic creativity. The styles are presented generally in the orders of their historical developments, i.e., from the earliest to the more recent. 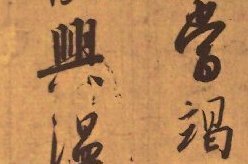 The WebPages introduce the five major styles of Chinese characters in terms of their historical background, artistic development, and principles and guidelines for practicing calligraphy. Video demonstrations of each style will eventually be added. The contents will be updated and added to bring the readers in-depth knowledge and appreciation of the Art of Chinese Calligraphy. 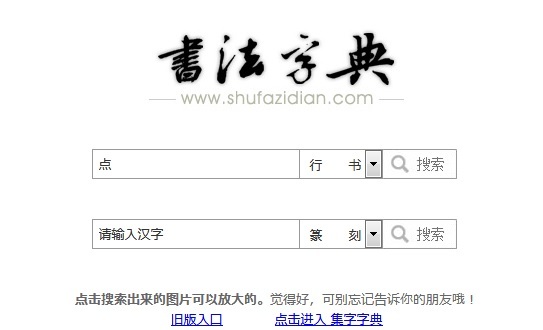 For more understanding of the development of styles, please also refer to their respective time periods in the "History of Chinese Calligraphy" WebPages.